Carved into a moving island of ice twice the size of the United States, Ice Station Grendel has been abandoned for more than seventy years. The twisted brainchild of the finest minds of the former Soviet Union, it was designed to be inaccessible and virtually invisible. But an American undersea research vessel has inadvertently pulled too close – and something has been sighted moving inside the allegedly deserted facility, something whose survival defies every natural law. And now, as scientists, soldiers, intelligence operatives, and unsuspecting civilians are drawn into Grendel’s lethal vortex, the most extreme measures possible will be undertaken to protect its dark mysteries – because the terrible truths locked behind submerged walls of ice and steel could end human life on Earth. Despite the submarine cover art and the rather awkward title, this is no by-the-numbers military thriller: rather, it's a full-blooded, multidimensional adventure story set in the frozen wilds of Alaska, both atop the ice and underneath it. And it's one heck of a fun ride. Matthew Pike is a Fish and Game officer cataloging bear populations in the remote Brooks Range – but he's also an ex-Green Beret, which comes in handy when trouble drops out of the sky in the form of a crashed bush plane, a cryptic survivor, and some very nasty and well-equipped pursuers. Meanwhile, an American submarine stumbles on an abandoned research station buried under the Arctic ice cap, unleashing a race to conceal the horrors that took place there and to capture the priceless scientific secret still locked within. At an abandoned World War II-era Russian base beneath the Arctic ice, U.S. scientists find a treasure trove of biological and geological discoveries and a horrific scene of tragic experiments. As they struggle to determine the nature of the atrocities that occurred at the facility, the U.S. military finds itself pulled into a quickly escalating but entirely covert war for control of the top-secret station. Haplessly caught in the midst of it all, an Alaskan park ranger and his Inuit ex-wife find themselves hunted by more than just Russian commandos; a type of creature long since dismissed as myth stalks the tunnels of the station in an all-too-real incarnation. All the while, the maniacal head of the Russian forces, bent on the rebirth of civilization, relentlessly pursues a plan to destroy the world. 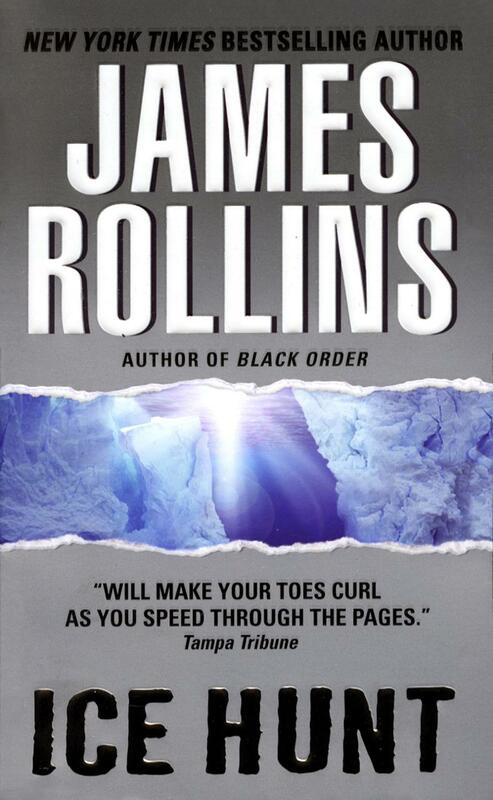 Rollins delivers another fantastic tale of action and adventure. New readers will be delighted and established fans will find exactly what they have come to expect: a fun and fast-paced story that is full of suspense. Q. Most of your novels have a special geographical setting, for example the jungle in Amazonia or the North Pole in Ice Hunt. Nature itself seems to be one of your main characters. Do you agree? I certainly do. All story is tied to setting. Characters rise out of their landscape, whether it’s the indigenous tribes of the Amazon forest or the Inuit hunters of the frozen northlands. Culture, history, mythology are all entangled with the natural world. They are inseparable. So it’s important to bring this natural world as vividly to life as possible. Q. Your descriptions of nature in Ice Hunt are phenomenally vivid. One almost feels the chill wind blowing while reading your book. Have you ever been there? I have been to Alaska and its vast parks and tundras, but I’ve never ventured out into the ice fields that extends toward the North Pole - though I have flown over them in a Twin Otter bush plane. Q. In Ice Hunt an experimental American submarine comes across an abandoned Soviet polar station encased in an iceberg – with a horrible mystery inside. Page by page many scientific details emerge. How much research did it take? I spend about three to four months researching a book: reading, interviewing, taking notes, traveling. Still, every page I write still seems to need that extra bit of fact-checking. Research never stops as I begin to write. The two are intricately connected. Q. Ice Hunt, like your other novels, is action, action, action. Page by page you take the reader on a roller coaster ride. How do you relax and release tension after a day full of writing? Or don’t you? Are your heroes always with you? While I’m in the depths of writing a book, the characters all inhabit my waking world. They are seldom far from my thoughts. Still, it is necessary to break away and physically separate yourself from the story. I try to spend some time each day at the gym, and on weekends I love to simply vanish into the mountains and hike or bike. Other pursuits I enjoy, though they are often between books as they require more of a time commitment, are scuba diving and caving. Q. You are not only a bestselling author, but also a veterinarian. Do these two professions influence each other? Although I’ve stepped away from the clinic I started and ran for two decades, I will never abandon the animals completely. After I shifted to full-time writing, my readers noticed that animals began to play key roles in my novels: an orphaned jaguar cub in Amazonia, an aging German Shepherd in Deep Fathom…and in Ice Hunt, both grizzly bears and a wolf hybrid named Bane are integral to the story. So there definitely is a blend of my old profession with the new one. 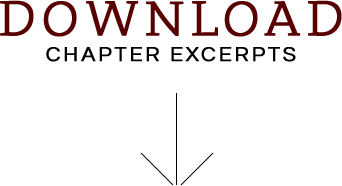 Fill out the form below to create a review for ice-hunt. 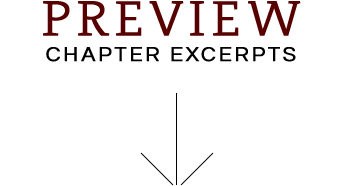 Your review will have to be approved first before it will show up on the site.